Respondents selected different priorities during an emergency depending on the region of the country in which they reside. Sixty-eight percent of respondents in the Southern region would look to recreation/community centers to be used as shelters during or after disasters versus 57 percent of respondents in the Northeast. 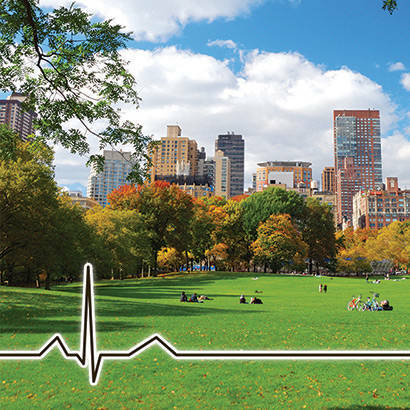 Fifty-three percent of respondents in the Midwest are more likely to look to local park and rec agencies for equipment and personnel to respond to immediate threats versus 46 percent of respondents in the West. Overall, the majority of Americans agree on the importance of park and recreation agencies and the use of their facilities in assisting their community during and after a natural disaster. The National Recreation and Park Association survey was conducted by Wakefield Research among 1,004 U.S. adults ages 18+, between February 11th and February 15th, 2019, using an email invitation and an online survey. Quotas have been set to ensure reliable and accurate representation of the U.S. adult population 18 and older.